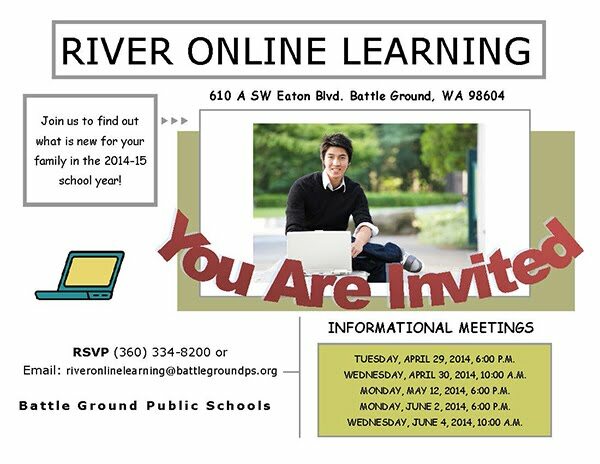 Battle Ground Public Schools is pleased to announce a new local online program, River Online Learning. Housed at River HomeLink, we will begin serving students in grades 6-12 in the 2014-2015 school year. Students will have the benefit of a face-to-face advisor to guide and support their online courses. A rich and robust variety of course options provide great flexibility from core courses to electives. We plan to add options for K-5th grade students soon. River Online Learning will be a fit for students who are self-motivated and goal-oriented, students who need to recover credits, or those who work best in a quiet self-paced atmosphere. With parent and staff oversight in the program, students will experience a positive engaging learning environment. River Online Learning will support River HomeLink’s mission combining parent partnership, individualized instruction, and technology to prepare students for learning now and in their future. 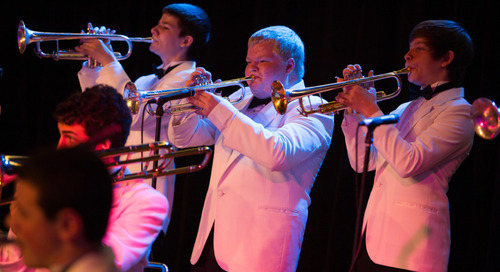 Our program mission is to be responsive and supportive to each learner we serve. Knowing what you liked about your student’s previous virtual learning experience as well as how it could have better matched their needs, will help us serve you better. 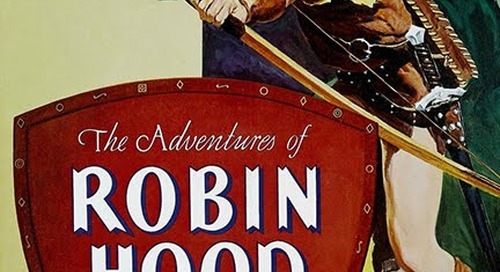 Prairie High School Presents "Robin Hood"